The Strayers enjoy traveling in the United States, especially to the National Parks. 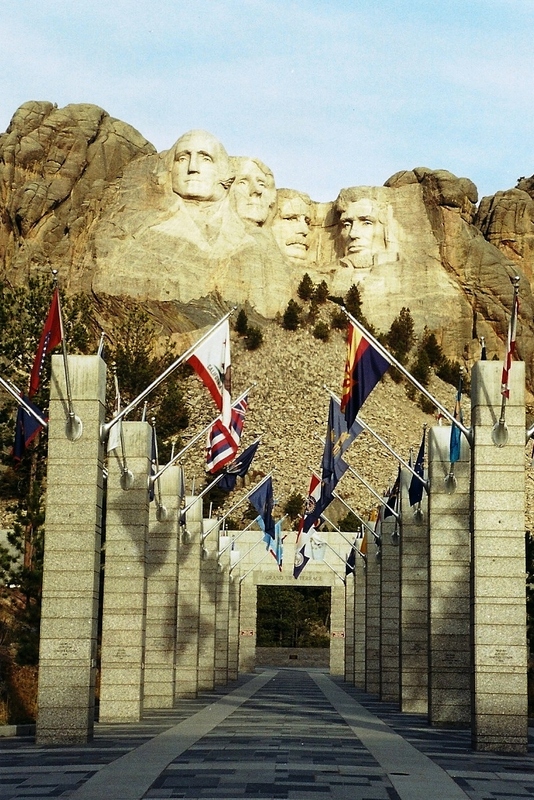 They have been to 38 of the parks as well as many of the National Monuments. Our parks truly are National Treasures! It’s difficult to pick a favorite but they do return again and again to Grand Teton and Yellowstone National Parks. Most of their travel occurs in the Spring or Fall of the year when it is less crowded. Please read through the travel blogs and enjoy their adventures.